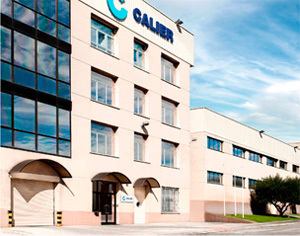 Calier is a company committed to animal health and welfare. Since its founding in 1968, Calier has been entirely dedicated to the research, development, registration and marketing of products for veterinary use in farm animals and companion animals. Calier is a company with an international vocation. Its headquarters is located in Les Franqueses del Valles (Barcelona) and has an extensive network of subsidiaries and distributors all over the world. Calier has focused most of its activity in Europe, Latin America and Asia and will continue with its policy of territorial expansion either through organic growth or acquisitions.